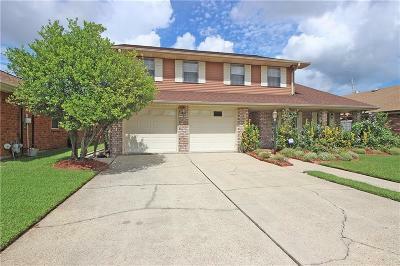 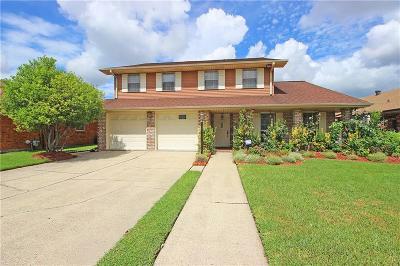 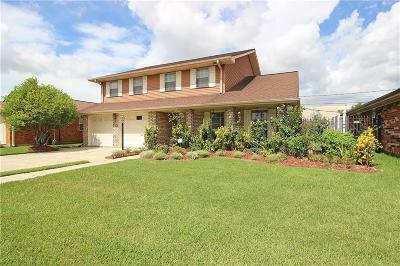 Spacious 4 bedroom 3 bath home in demand Whitney Heights! 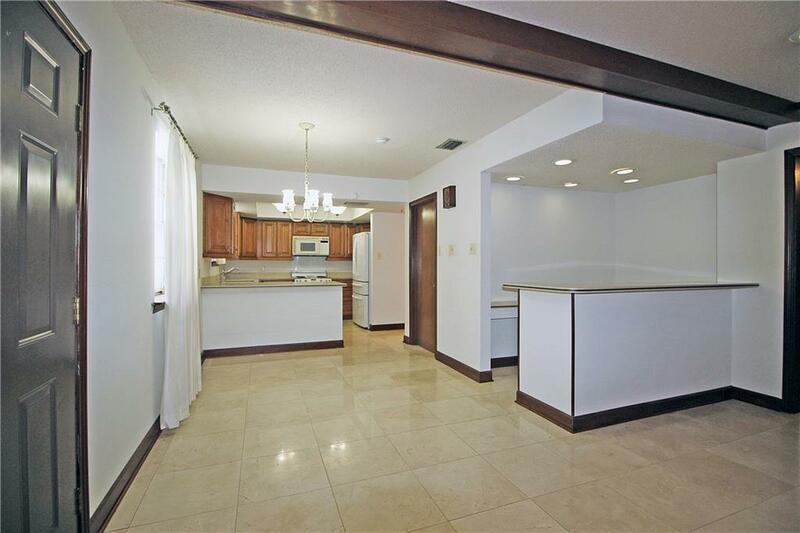 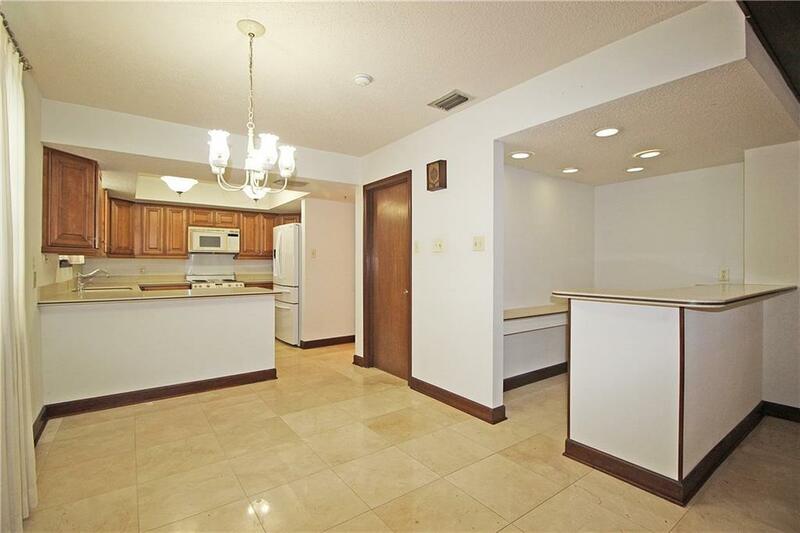 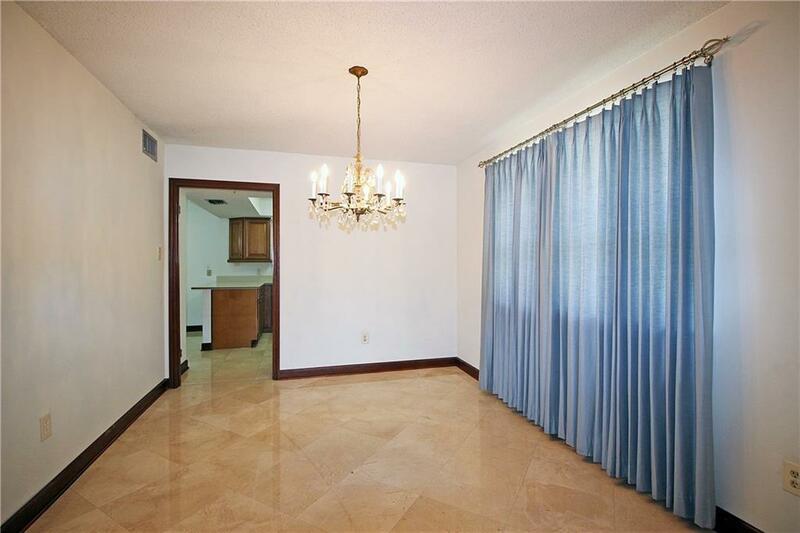 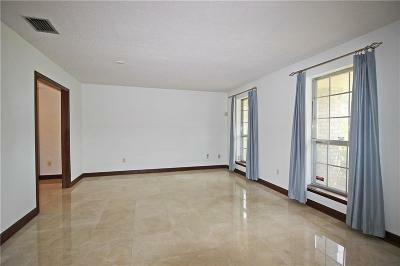 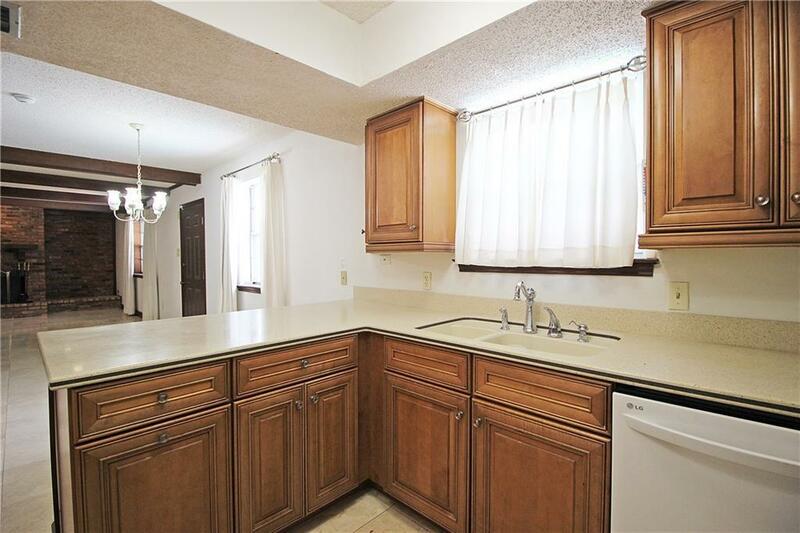 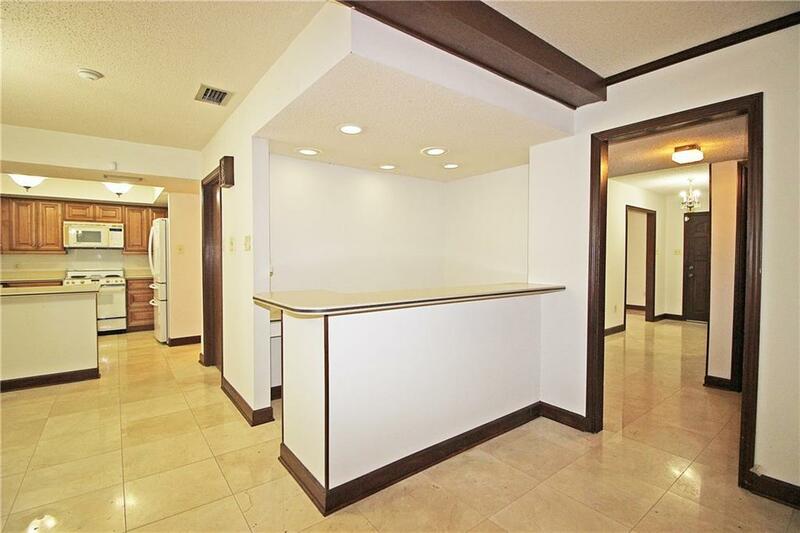 This home features marble floors in the living room, dining room, kitchen, breakfast & den. 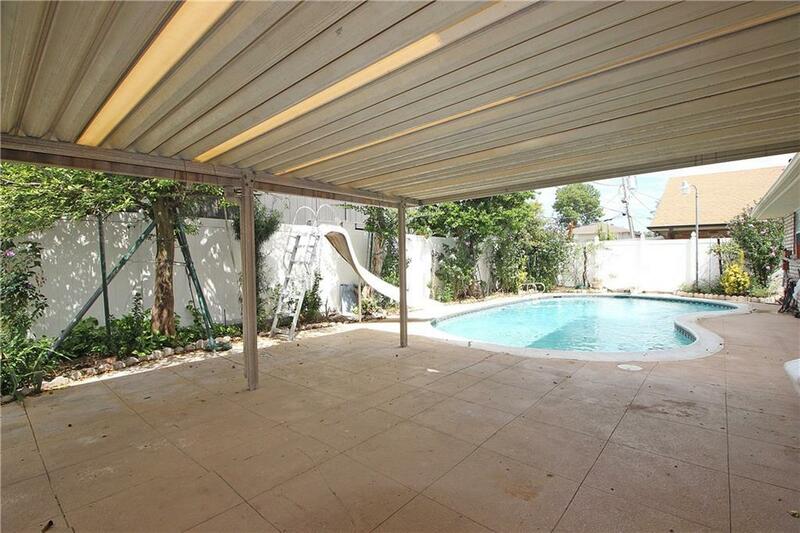 Covered patio & inground pool. 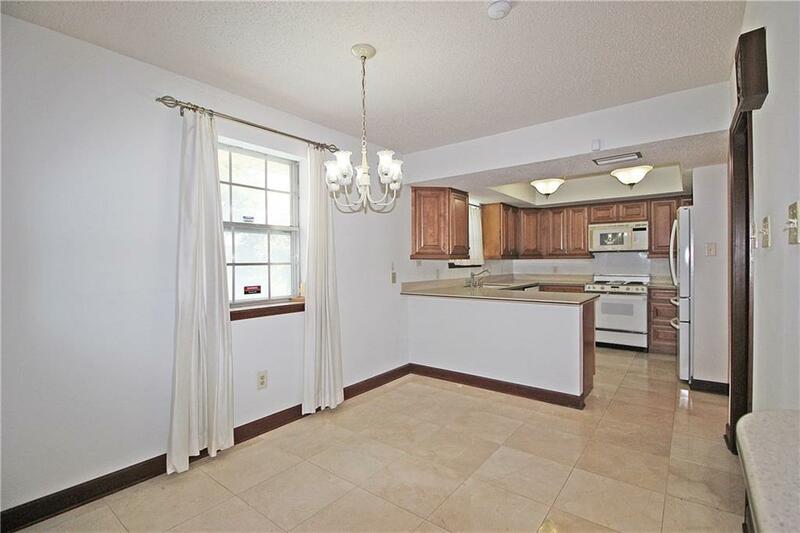 Kitchen with Thomasville cabinets & Corian counters. 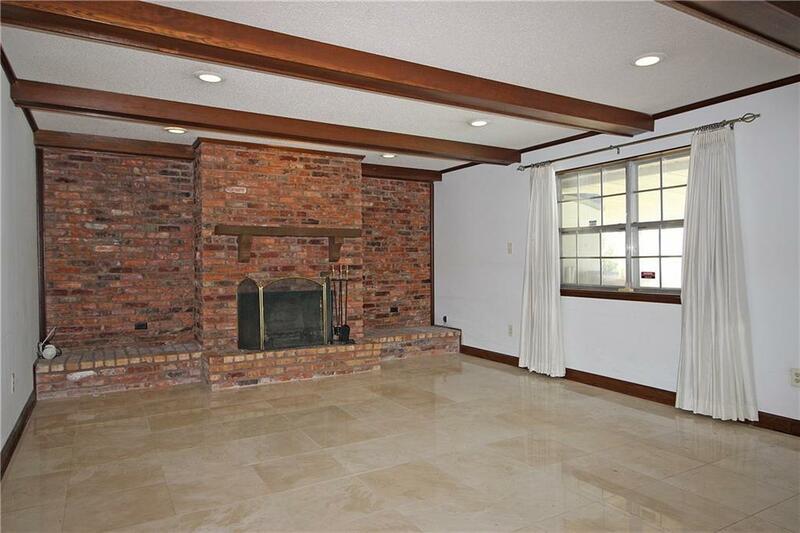 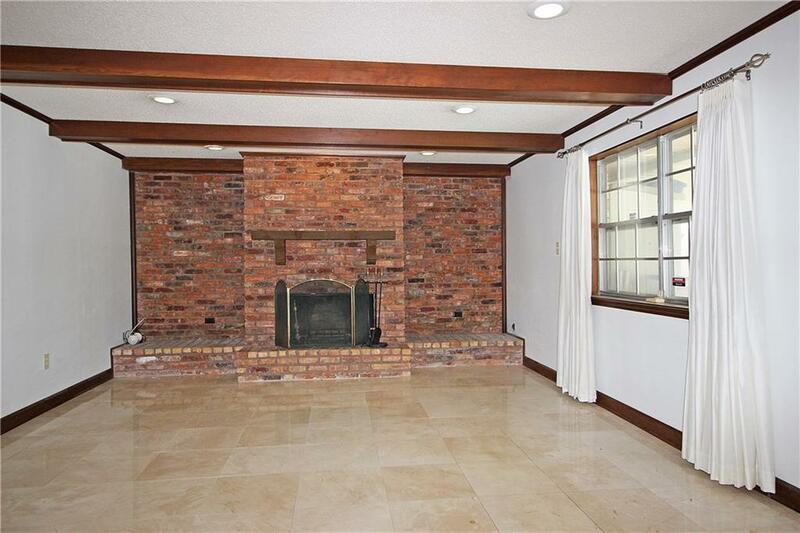 Den features a wet bar & fireplace. 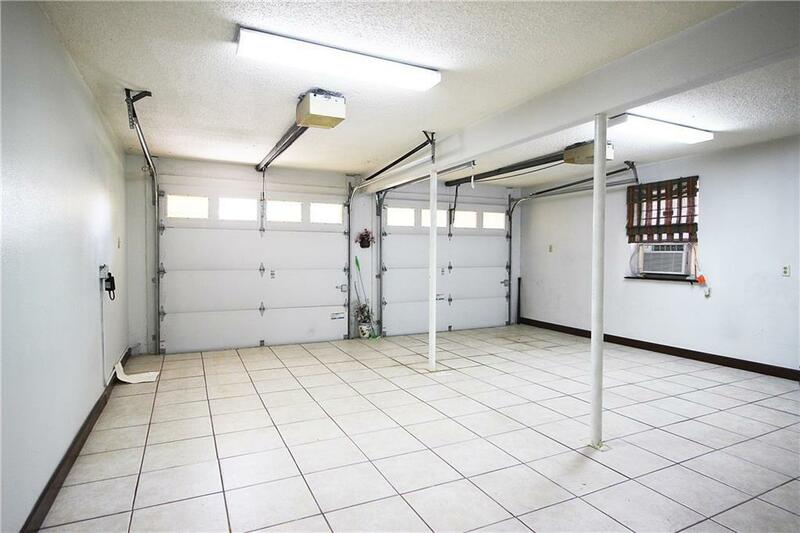 Double garage is finished with ceramic tile. 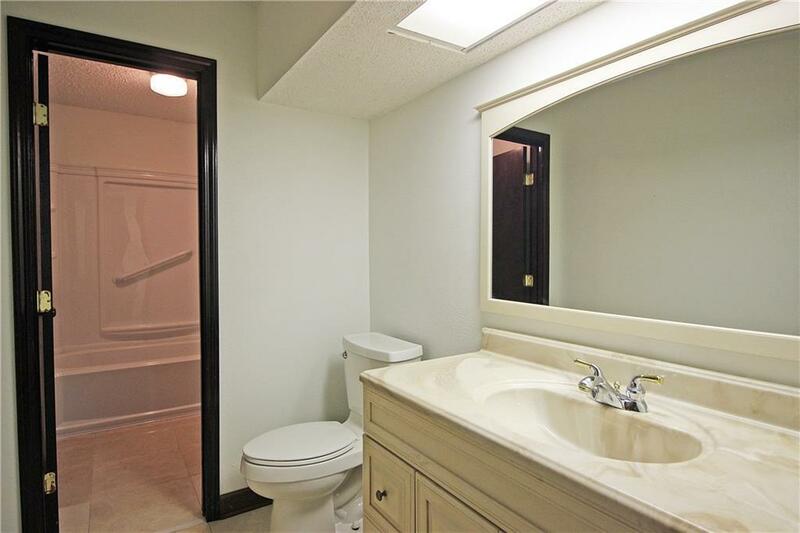 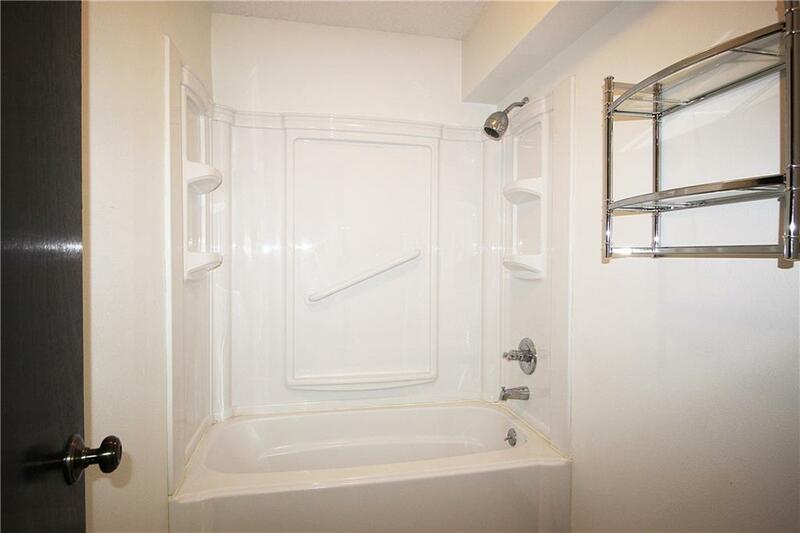 Downstairs has a full bath that has been updated. 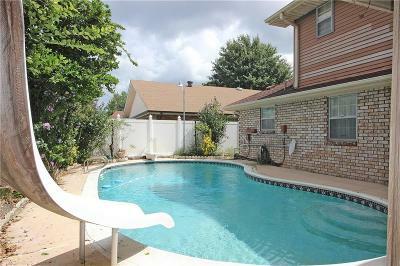 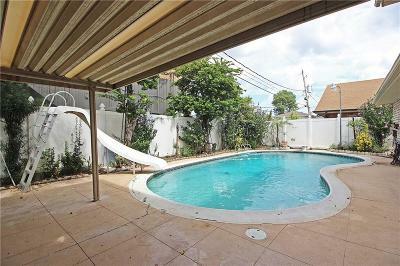 4 bedrooms upstairs plus bonus exercise room. 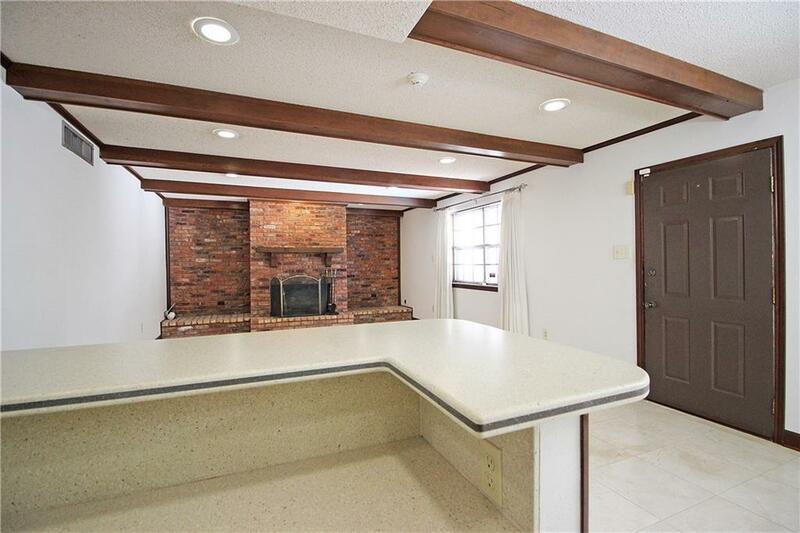 Master suite with fireplace & spacious bath.